The popularity of this "champion of the slow song' increased with each new single and reached a peak in 1964-65 with his biggest hit "Katy". This song became one of the 10 best-selling songs in Belgium for the whole of 1965 and reached n°1 in both Wallonia and Flanders at the same moment. 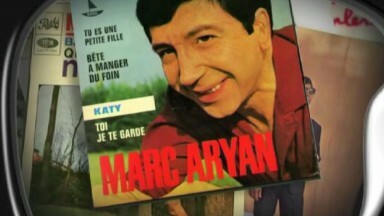 It also had an international career, making the charts from Turkey to Latin-America, and from Lebanon to Canada.